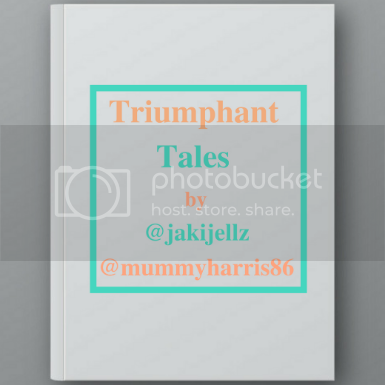 I was recently nominated by Claire over at The Pramshed to share my 10 happy things. There is a lot of negativity going around at the moment in the blogging world – mostly from the media. I think a bit of positivity won’t go amiss. 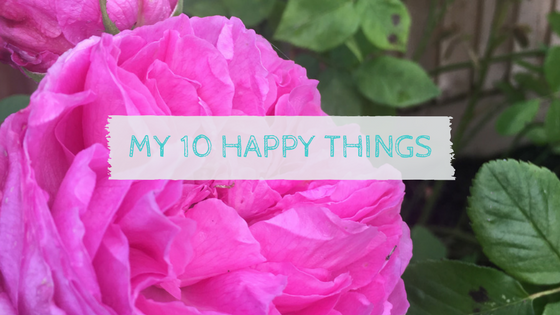 So here are my 10 happy things..
Of course, how could this not be the first thing that makes me happy! Oliver lights up the room and can always put a smile on my face. Don’t get me wrong, there are some days when I am reaching for the bottle of gin before he’s in bed, but on the most part he’s the easiest happy little soul you will ever come across! This man lights up my world. I love him so much, and love what a brilliant father he’s become. He is supportive of all my choices, as I am of his. I really don’t know where I would be without him, we work so well as a team. I’m very lucky to have him. I love flowers, if you follow me on Instagram I’m sure you will have realised because I throw in quite a few flower photos! I love growing flowers in my garden and I love having flowers in the house. They just light up the room and make my house and garden look pretty! I LOVE burgers. When we go out for dinner it’s generally a throw up between a burger or a steak. I don’t know what it is about a burger but it’s just something that I really enjoy. They make me happy! I love trying and finding new gins. Luckily, my mum shares the same passion and she usually supplies the new gins to try. I love having a glass of gin and lemonade (don’t hate me..I don’t like tonic) at the end of a hard day and just relaxing! My extended family are another source of happiness for me. Whether it be my own family or my husbands, someone is sure to make me smile and laugh! I have various different sets of friends, some I don’t speak to or see enough. Some friends I speak to most days, some friends I speak to once every few weeks. But I know that they will always be there when I need them most. I’m like Rebecca Bloomwood and in her words ‘When I shop, the world gets better, and the world is better, but then it’s not, and I need to do it again’. I love spending afternoon trawling around shops, I don’t have to actually buy anything but browsing makes me happy too. None of this makes my husband happy, you can’t please everyone! I love getting outdoors, whether it just be pottering around the garden or somewhere further afield. I think my love for being outside has grown so much more since Oliver arrived. I love finding new places to explore with him. This is my happy place, and it’s where I come to to record the happy times we have had. In years to come I hope I can look back at my posts and remember the adventures we have had! That is my 10 happy things! I hope you’ve enjoyed reading. What makes you most happy? Next Post One Year of Blogging: What has it taught me? I love your list, who doesn’t love a bit of peace and quiet! 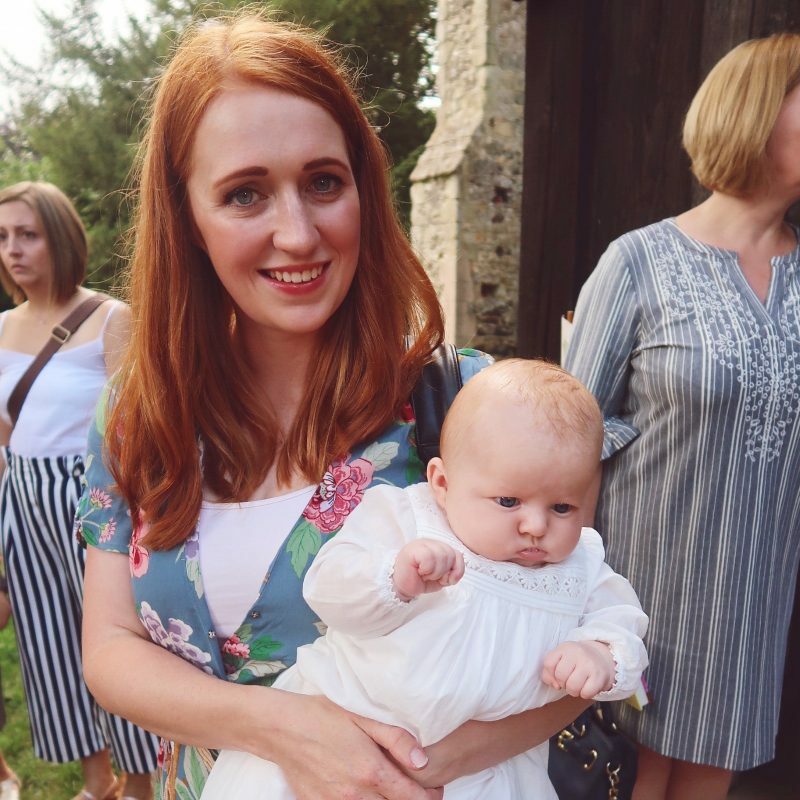 ohh i love a slice of gratitude and some happy vibes – mixed with gin (obvs) my list is much like yours, it is always the simplest things i enjoy the most…i would add books and walking the dog to my list. can’t go wrong with a good burger! Popping back! Thanks for sharing with #TriumphantTales – hope to see you again on Tuesday!